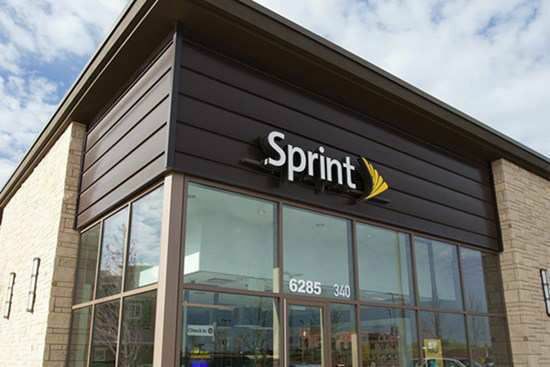 We are a Sprint Preferred Retailer located in Ohio with exceptional knowledge that is committed to providing Sprint shoppers a superior experience and quality customer service. As a Sprint Authorized Retailer, our culture centers around the needs and satisfaction of our valued customers. Every one of our team members maintains the most current knowledge of wireless products and services to ensure we can help each customer find the best smartphone, cell phone plan and accessories available to suit their specific needs. All of this, combined with excellent customer service, makes us a front-runner in the wireless retail industry. Stop by one of our retail stores in Ohio and see for yourself. Interested in a retail wireless career? Mobile Center is looking for new team members with leadership capabilities and a passion for technology and communication. If you’re self-motivated, driven and love being part of a winning team, check out our career opportunities and apply today. Mobile Center Inc. (MCI) was established in 2008. Since then, we’ve expanded our operations, services and offerings to include wireless voice, messaging and broadband services to our loyal customer base. Beginning with 10 stores, we’ve expanded to 26 Sprint Authorized Retail locations across Ohio, with many locations in Cleveland, Columbus and Cincinnati. As we grow, we continue to provide excellent service and are committed to exceeding customer expectations by delivering the latest wireless solutions that best meet their needs. Under promise and over deliver, that’s our motto. Stop by one of our Sprint stores near you and experience the difference that a dedicated, knowledgeable staff can make.